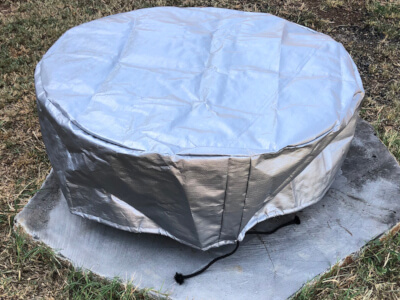 Unlike some other fire pit retailers, our fire pits are designed in-house here in Australia for Australian families, and only released to the market once our high expectations are met so you can be assured of getting the best quality fire pit available – every time. Every aspect of production is overseen by our quality controllers, on the ground at the point of manufacture. You can only buy a FIREPIT COMPANY FIRE PIT through our website or an authorised licenced distributor. 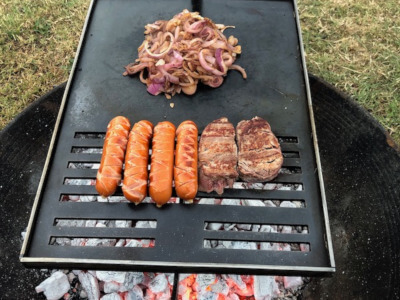 All fire pits for sale online are shipped Australia wide. 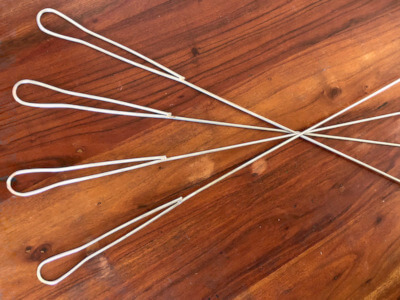 Even with the additional cost of shipping, our fire pits are more reasonably priced than the many inferior models currently available in Australia. 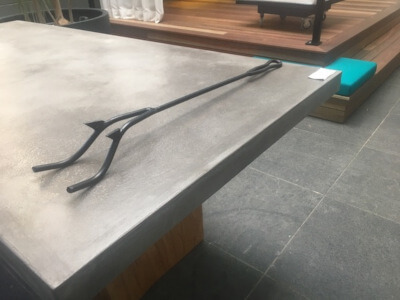 Depending upon demand, some of our more popular models can become unavailable for a short period of time, so get in quick and buy your fire pit online now and enjoy the soothing experience of a crackling fire this winter and for many years to come. Honouring our exclusive designs our fire pit models have been christened with names reflecting their design and artistic form. 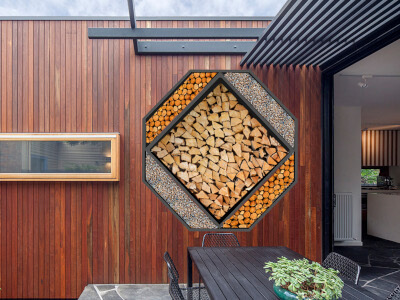 The FirePit Company will quote you for all deliveries across Australia, country areas and cities such as Brisbane, Sydney, Canberra, Melbourne, Perth, Tasmania and Adelaide. 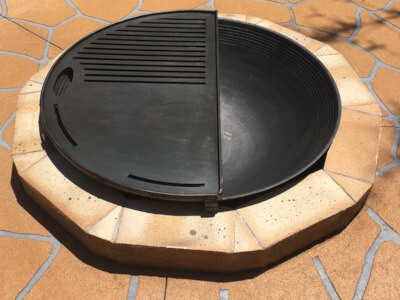 With prior arrangement, if you live in Brisbane you can pick up your fire pit from our Brisbane warehouse which is in Chandler, a southern Brisbane suburb near Capalaba. Please call first. Our address is 1840 Mt Gravatt-Capalaba Road, Chandler. The latest fire pit designs, the highest quality & the best prices. Australian designed fire pits for sale online and delivered to your door Australia wide! 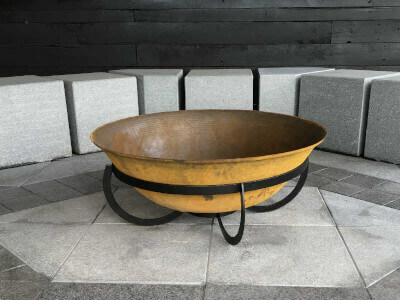 Our fire pit models have been designed not only to be aesthetically appealing but also for durability and ease of maintenance. To top it off, not only are all our fire pits for sale online stunning and long lasting, but also incredibly good value for money. We deliver across Australia, Brisbane, Sydney, Melbourne, Canberra, Adelaide, Perth and Tasmania etc. Buy a fire pit online from the our exclusive range of fire pits and accessories and enjoy a crackling fire this winter. Copyright 2018 Firepit Company. All Rights Reserved.